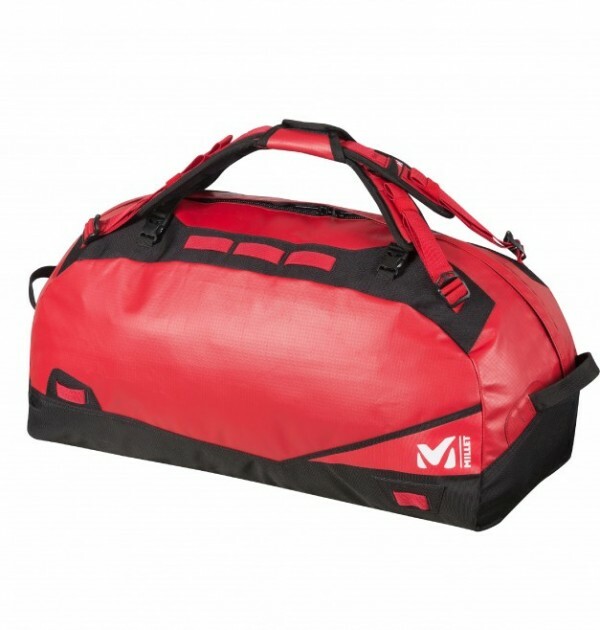 SKU: Vertigo Duffel 60 Ltr Categories: 60 Litre+ Rucksacks, Expedition Kit Bags Brands: Millet. This travel pack is designed for keen mountain enthusiasts and built for long-haul expeditions and exploits around the globe. 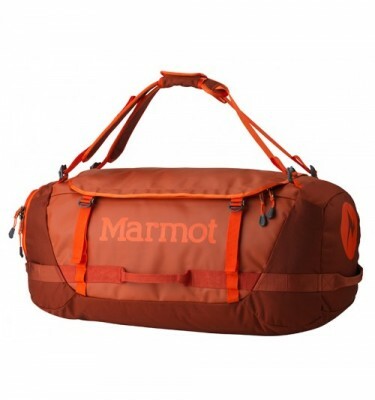 Its 60L capacity allows room for apparel and gear, and is perfectly suited to both alpine and urban expeditions. 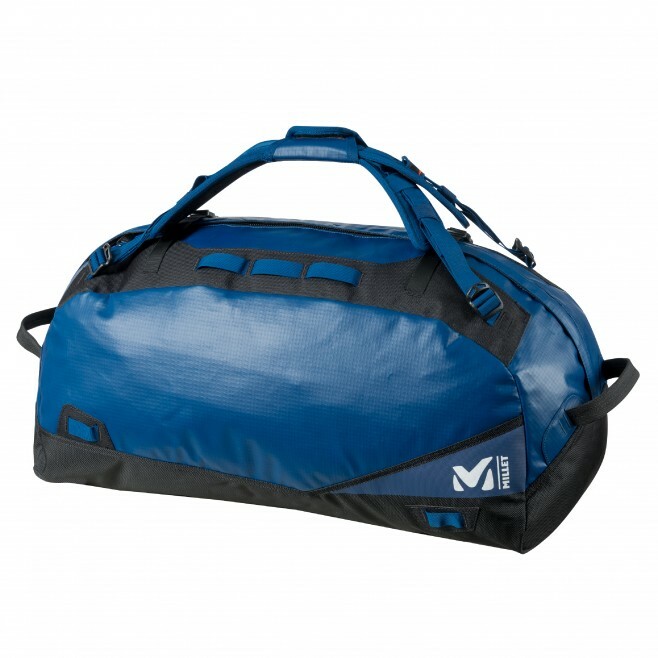 A travel bag must be easy to load and transport. That’s why the VERTIGO DUFFLE 60 is built with a ripstop-weave fabric with 400-denier nylon threads coated in polyurethane – it’s snag resistant, rugged, light, and waterproof. To ensure it resists tearing, pulling and abrasion caused by transportation and the elements, the base, which extends up the sides, is reinforced with ballistic fabric; while a soft smooth material woven with a large 1680-denier single yarn affords high resistance to tearing. The carry system includes two grab handles and four haul loops for easier transportation and handling. 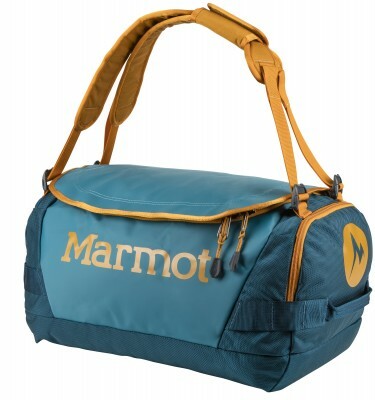 Two padded straps convert into shoulder straps for easy and comfortable transportation, in airports or when approaching camp. This single-access pack has a U-shaped top opening for quick access to all contents. 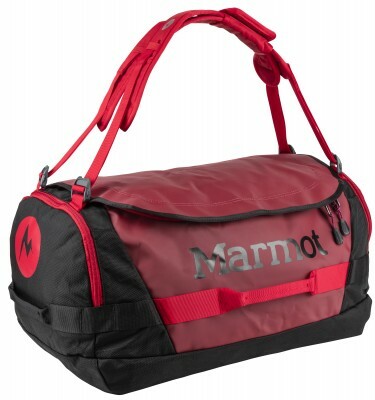 The zips are padlockable, and compression straps secure the load. Inside, two pockets/compartments run along the sides. Outside, two long daisy chains secure small items and extra gear using carabiners.